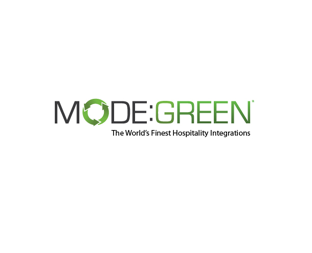 The What: To support the hotels and commercial spaces prioritizing LED lighting, hospitality integration firm Mode:Green is debuting its line of Custom LED Light Bulbs. The What Else: The Mode:Green Custom LED Light Bulbs provide a wide range of color temperatures down to 2,000K for the right ambiance for hotel and other commercial installations. The line also includes high efficiency and energy-code compliant back-of-house and office fixtures that feature on-board motion sensing, EM Battery-Up, and wireless controls with both Bluetooth and Zigbee mesh. The Bottom Line: The Mode:Green Custom LED Lighting solutions are available exclusively to clients of Mode:Green, and have already been deployed in several installations including the Marriott Times Square Grand Ballroom, 1 World Trade Center, the United States Navy Hospital, and the California Institute of Technology.